LG has announced that the new LG G Watch is now available worldwide, this new Android Wear smart watch is available in a wide range of countries, which include the U.S., Europe and Asia. 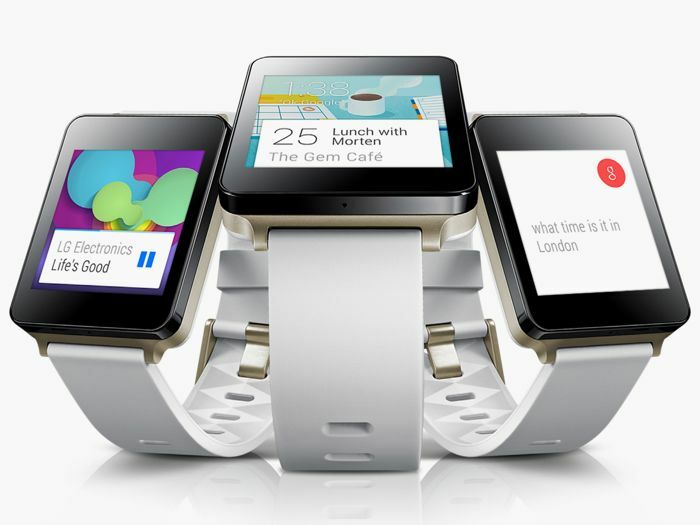 The new LG G Watch comes with Google’s Android Wear which is specifically designed for wearable gadgets, and the device features a 1.65 inch IPS LCD display with a resolution of 280 x 280 pixels. 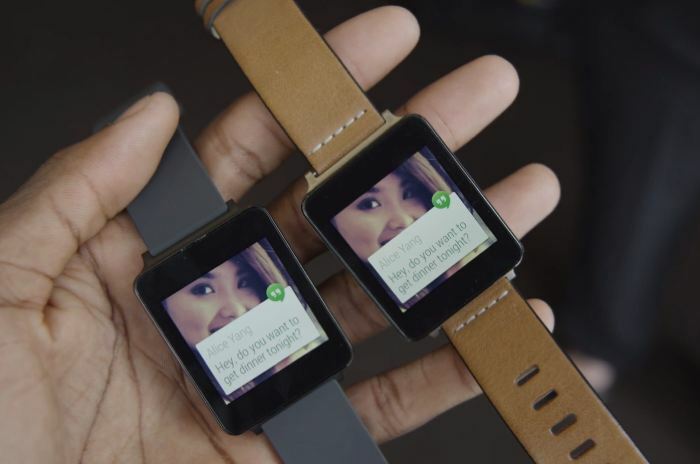 The G Watch is powered by a quad core Qualcomm Snapdragon 400 processor with a clock speed of 1.2GHz, the device also features 512MB of RAM and 4GB of built in storage. Other specifications on this new LG smartwatch include a 400 mAh battery, Bluetooth 4.0, the device conforms to the IP67 standard for both dust and waterproofing. The LG G Watch comes in two colors, White Gold and Black Titan, the device retails for $229 in the U.S. and £159 in the UK, it will also be available in Canada, France, Ireland, Germany, Spain, Australia, India, Japan and many more countries.